The ISD will distribute the credit using the document prescribed in this behalf. 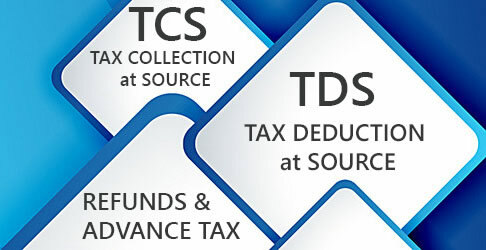 (g) The Input Service Distributor shall issue an ISD invoice, as prescribed in sub-rule (1) of rule invoice-7, clearly indicating in such invoice that it is issued only for distribution of input tax credit. (h) The Input Service Distributor shall issue an ISD credit note, as prescribed in sub-rule (1) of rule Invoice-7, for reduction of credit in case the input tax credit already distributed gets reduced for any reason. 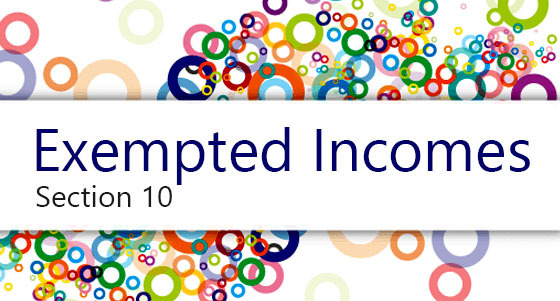 (i) Any additional amount of input tax credit on account of issuance of a debit note to an Input Service Distributor by the supplier shall be distributed in the manner and subject to the conditions specified in clauses (a) to (f) and the amount attributable to any recipient shall be calculated in the manner provided in clause (ci) above and such credit shall be distributed in the month in which the debit note has been included in the return in Form GSTR-6. (ii) added to the output tax liability of the recipient and where the amount so apportioned is in the negative by virtue of the amount of credit to be distributed is less than the amount to be adjusted. If the amount of input tax credit distributed by an Input Service Distributor is reduced later on for any other reason for any of the recipients, including that it was distributed to a wrong recipient by the Input Service Distributor, the process prescribed in clause (j) of sub-rule (1) shall, mutatis mutandis apply for reduction of credit.